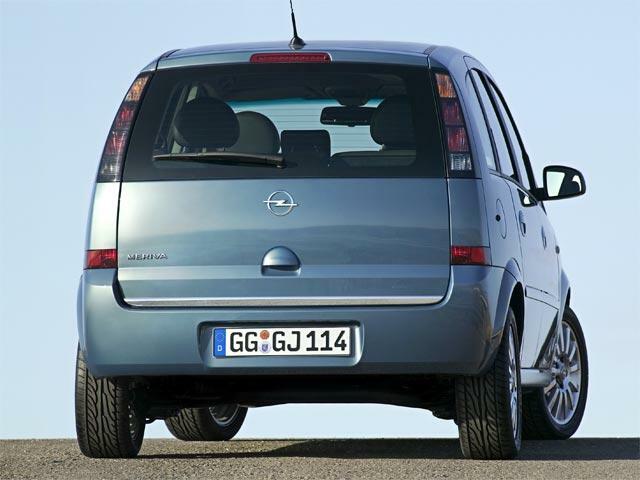 The Opel Meriva is a mini MPV engineered and produced by the German automaker Opel. 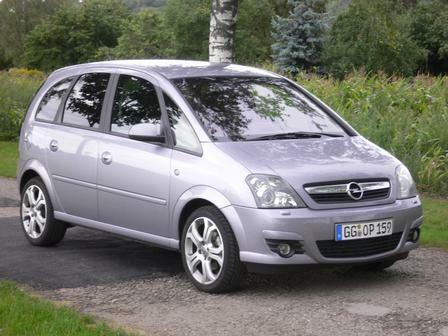 The car is sold under the Opel brand on all of the European markets with the exception of the United Kingdom, where it is called the Vauxhall Meriva. It is also sold in Brazil, Mexico and Argentina under the Chevrolet marque. 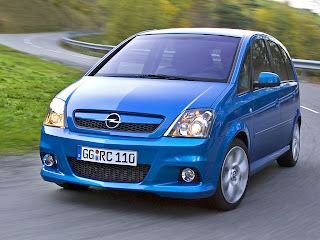 It is built in São José dos Campos, Brazil by General Motors do Brasil and in Figueruelas, Spain by Opel. It first appeared in late 2002. The Opel Meriva B appeared in 2010. 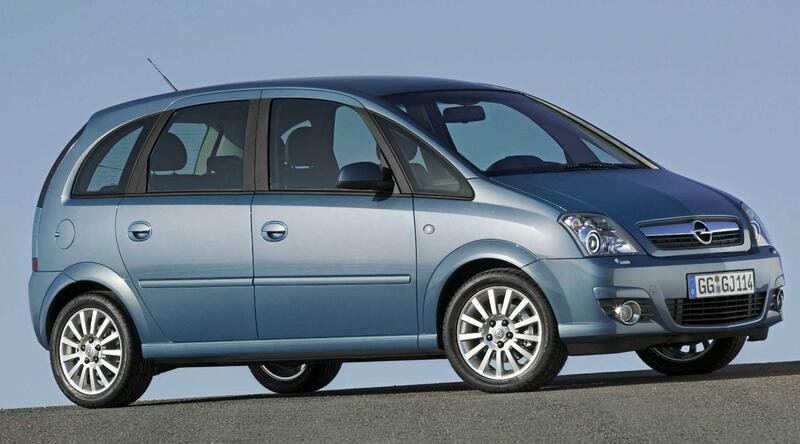 Like its bigger sibling, the Zafira, the Opel Meriva has a flexible interior, named FlexSpace. Although it only has five seats in two rows, the second row can be moved forward and backwards, or pushed into the floor, making a straight platform for increased boot space. 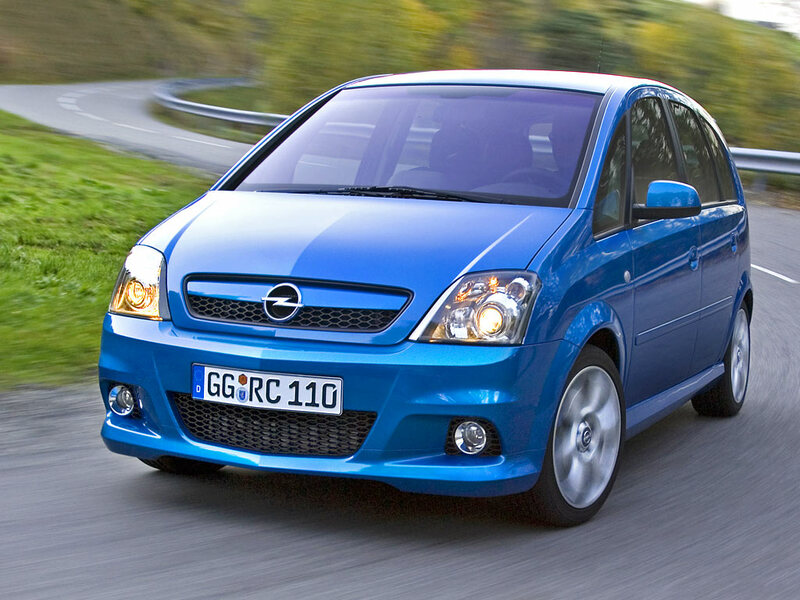 The second row can accommodate two or three passengers. 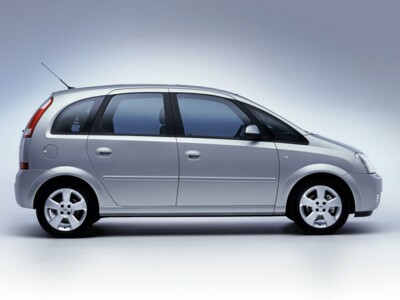 In the two-passenger mode, the seats are separated from the doors and from each other much like the front seats. In three-passenger mode the back seat looks like a regular one piece seat. The front seat can be pushed fully backwards while the rear passengers can still get more than a decent amount of leg room.